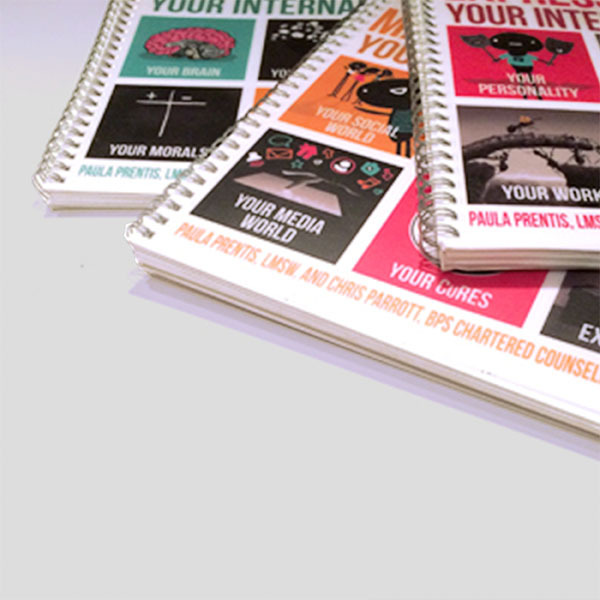 Your Self Series is written specifically for middle school and high school aged students who are grappling with identity development, morality, the teen scene, tough choices, media exposure and…, well, life! 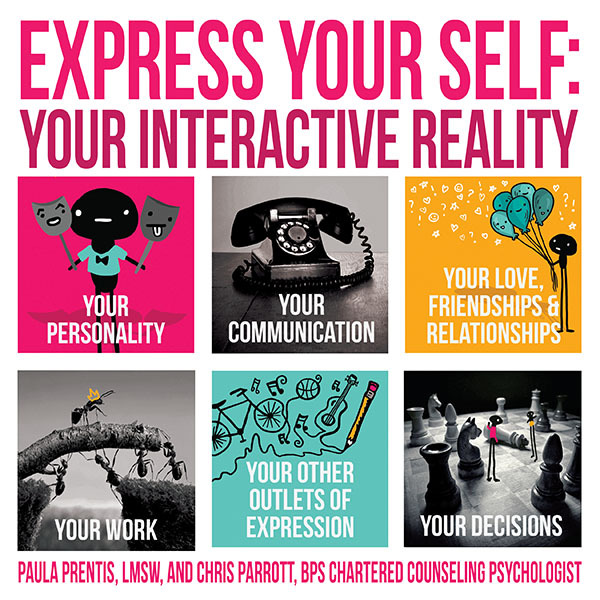 Its experiential nature helps young teens to develop a solid sense of self, the foundation for life success. Discounted bulk pricing available. Contact us for more details. Read more about each of these books individually here. 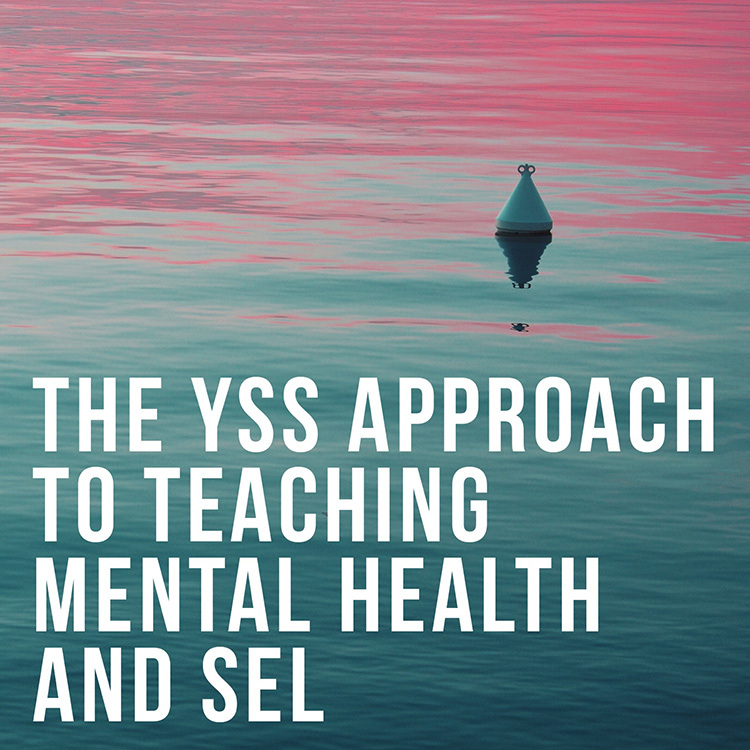 The Educator’s 411 provides educators and mental health professionals with the information needed to successfully implement the YSS program with fidelity. 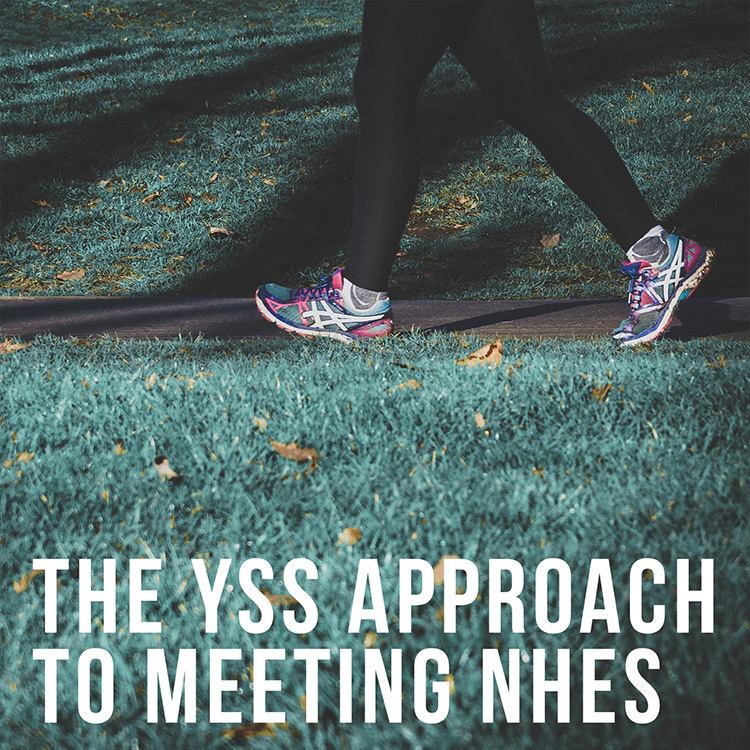 The first section of the 411 covers the theory, philosophy and research behind the YSS program while the second section covers the logistics of running the program including steps for classroom management, troubleshooting ideas, lesson enhancements and a chapter-by-chapter log. 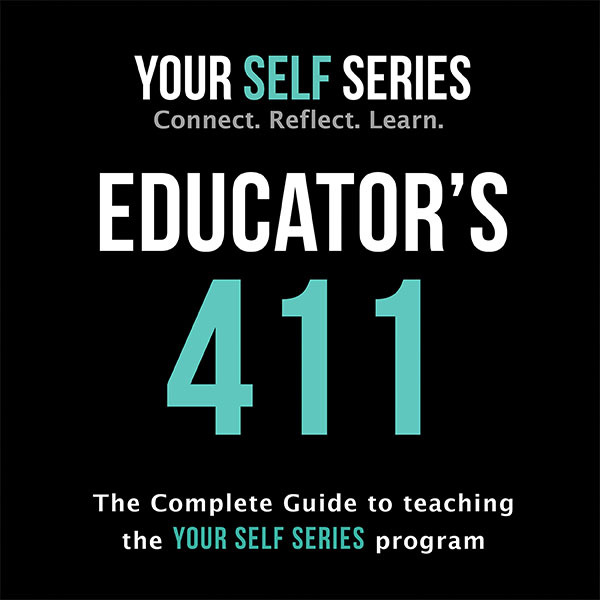 The Educator’s 411 manual covers all three books so only one book is needed per teacher running the program. (Please click here to learn more about the live PD available for program implementation and success.) A 20% discount is offered for each additional 411 purchased. Please contact us for orders of more than one 411. Bottom line: One Educator’s 411 is needed for each teacher running the program – it truly serves as a lifeline to success. 1. 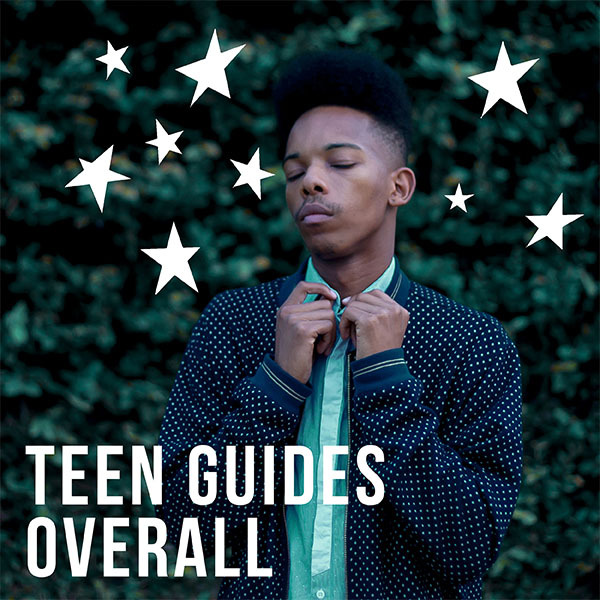 How is the educational system helping teens prepare for life? 7. How are the books and course structured? 8. How long do the books take to teach? 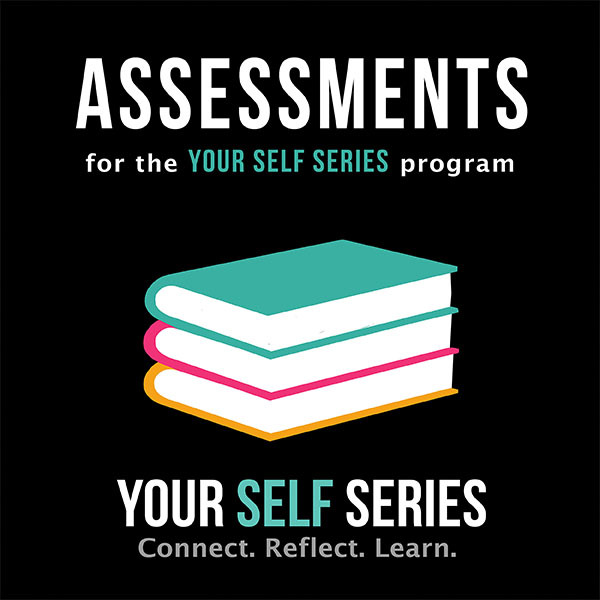 The Assessments manual contains pre and post testing for each chapter in the three books (as such only one manual is needed for each school running the program). These are quick quiz-like assessments that work well in settings that need to assess but are more limited in time. The manual also contains full length tests for each chapter in every book. These assess the chapter material thoroughly and can be given in open book format if so desired. Bottom line: The Assessments manual is only needed if you need to assess student work and only one manual is needed per school, as you have our permission to photocopy the individual assessments. Facilitating students’ unique paths towards identity development is the key to teaching young teens. 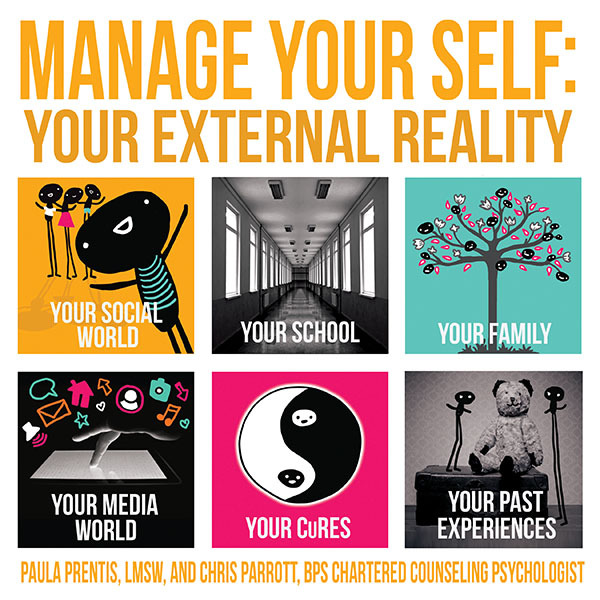 Students face pressures that undermine the development of a solid sense of self, jeopardizing success in school and in life: Family issues, economic concerns, media influences, social pressures, physical changes, and more influence how students feel about themselves. When these go unnoticed, even the best teaching methods fall short. 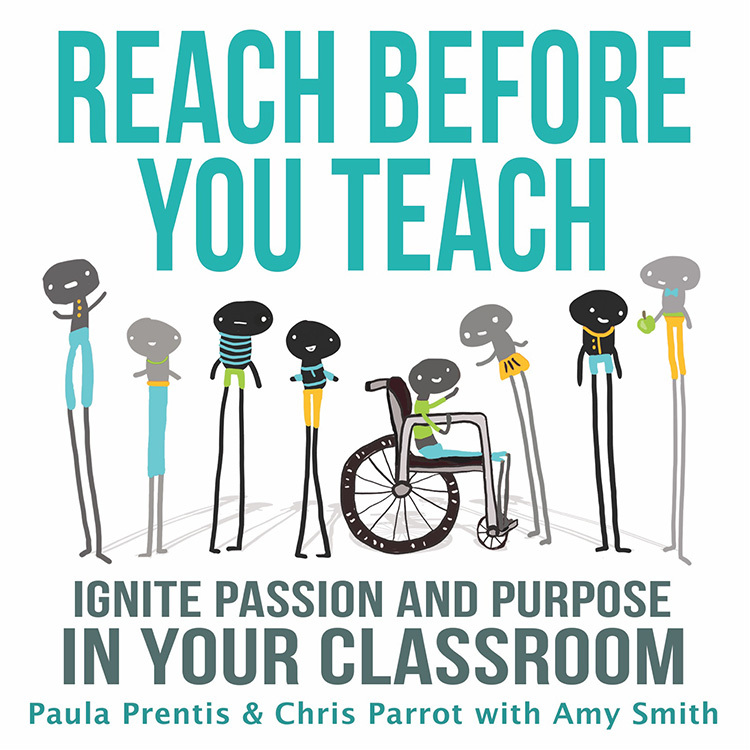 Reach Before You Teach shows educators how to form the nurturing, individualized connections that make students feel worthy, fulfilled, and ready to flourish as learners. 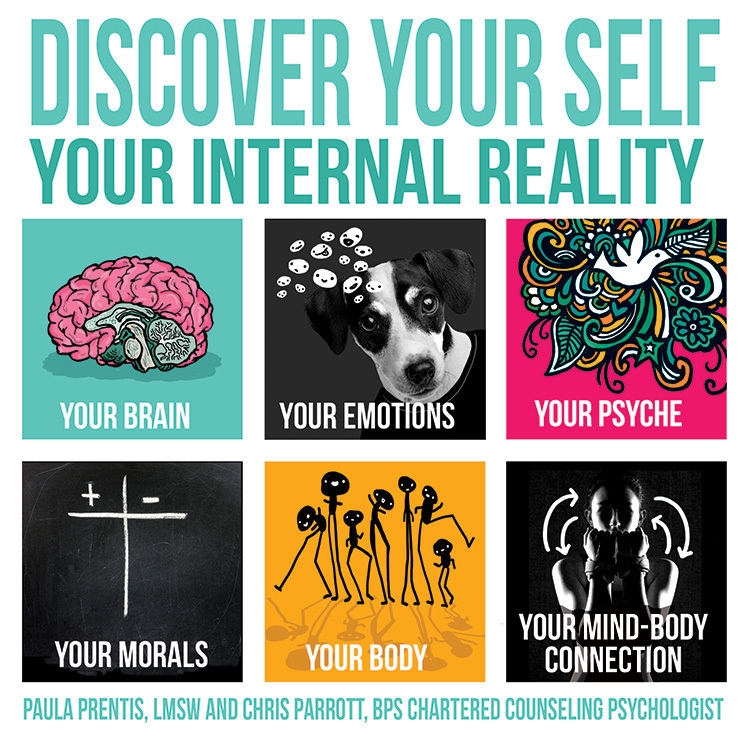 Practical, empowering information about how a sense of self comes to be, and what threatens it. Interventions that soften the myriad defenses students develop to protect themselves. How to address the often-overlooked connections between physical, social, and emotional health and classroom performance. Packed with real-life examples and results-delivering exercises, Reach Before You Teach supplies educators with the all-important skills to connect with students so academic and life success feels more attainable. Your StacS are packs of activity cards that prompt elementary aged students to think creatively and analytically about who they are, developing SEL and executive brain functions in as little as ten minutes a day. The cards foster collaboration as students interact with one another on topics such as health, manners and nutrition.Your StacS are fun, affordable and ideal anytime! Your StacS provide ample opportunity for young students to reflect and share their opinions, developing their sense of self from an early age. 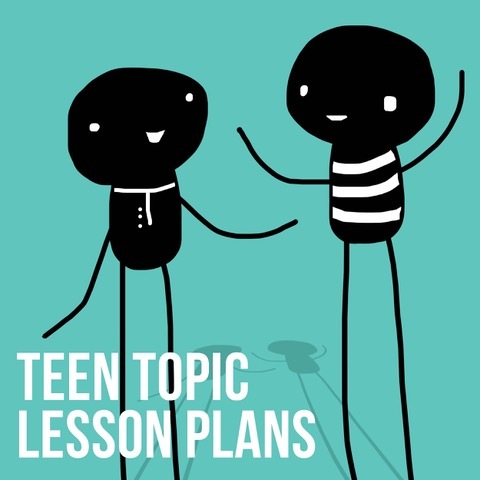 We highly recommend that you set aside additional sharing time on the last day so that students can share with a peer an interesting question, response or interaction from the week – something that inspired them, changed their point of view, made them laugh or made them stop and think. You will be amazed at the conversations Your StacS can inspire! Each pack of Your StacS has 28 color coded cards (to accommodate class sizes up to 28 students). Here’s how Your StacS works: You distribute the cards so that students sitting near each other have different colored cards. They will keep that card for as long as you run the activity. For each assignment (perhaps first thing in the morning, perhaps during snack time) have your students complete the question on their cards. On two days of the week students will be asked to connect with each other according to the topic on their cards, while on two other days, they will be asked to self-reflect on a topic. On the fifth day, students are asked to draw a picture of a silly or unusual scenario – linking the creative right side of the brain to the left. Healthy StacS is an activity that uses an investigational approach to learning in order to spur motivation and curiosity about four health issues: diabetes, obesity, heart disease and malnutrition. Your students are referred to as agents and their assignments are called missions. They will meet characters Owen, José, Penny and Dina who are each struggling with a health issue. Your agents’ mission is to gather intel, form units and collaborate to present other agents with the consequences of their character’s lifestyle. Mission goals: Through a hands-on, interactive and personal approach to learning, students begin to own their learning by reflecting on how various health issues may affect them. This way, students also learn valuable skills in collaboration, communication, organizing, planning and team building. Healthy Stacs™ is intended for students in grades 4-9. 28 color coded cards in a pack make Healthy StacS™ ideal for classes with up to 28 students. Detailed directions, disease information and additional activities included. Healthy Stacs™ is easy to implement in a short period of time. Overall, Healthy Stacs™ can be completed in 5 hours of class time with a short follow up one week later. 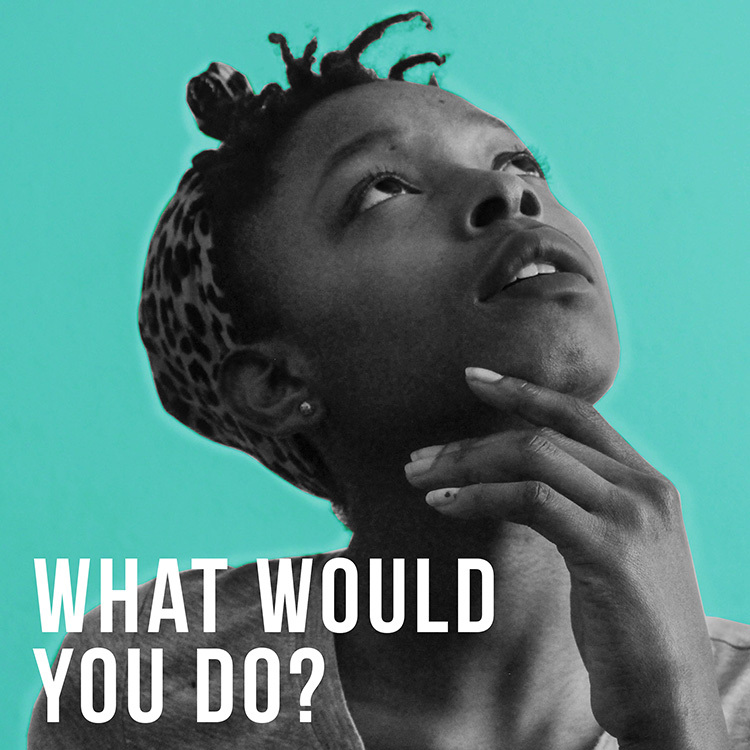 “What Would You Do?” Cards are individual six inch square cards that prompt teens and parents to discuss issues surrounding drugs, alcohol, safe driving, after parties and safe dating. They are sold to PTAs, prevention counselors, parents, and mental health professionals for use in school information packages, prevention events, parent workshops, teen discussion groups and at the family dinner table. 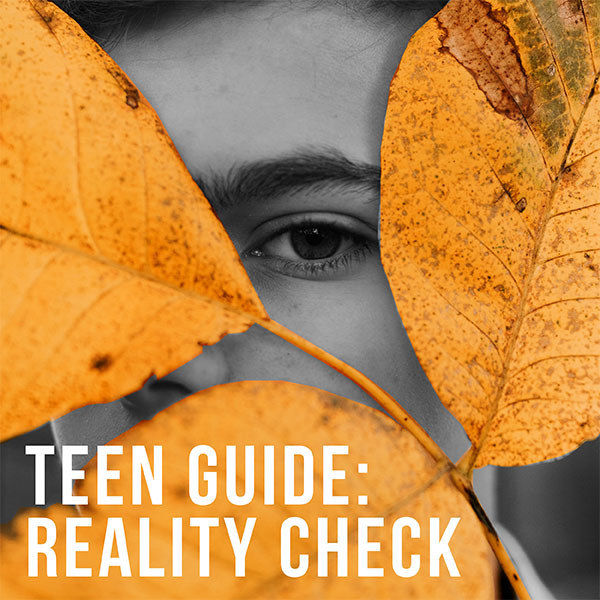 On the front of the cards, teens and adults are confronted with a scenario to contemplate and discuss. On the back, general information and questions are provided to further the conversation. The five card categories and designs are shown below. You may choose to order a set consisting of one to five cards. The total price = graphic design & processing fee + per card fee. This fee is applied according to the quantity of cards you order, regardless of how many different designs. 1-250 cards = $0.52 (52 cents) per card. 251-999 cards = $0.39 (39 cents) per card. 1000+ Cards = $0.31 (31 cents) per card.